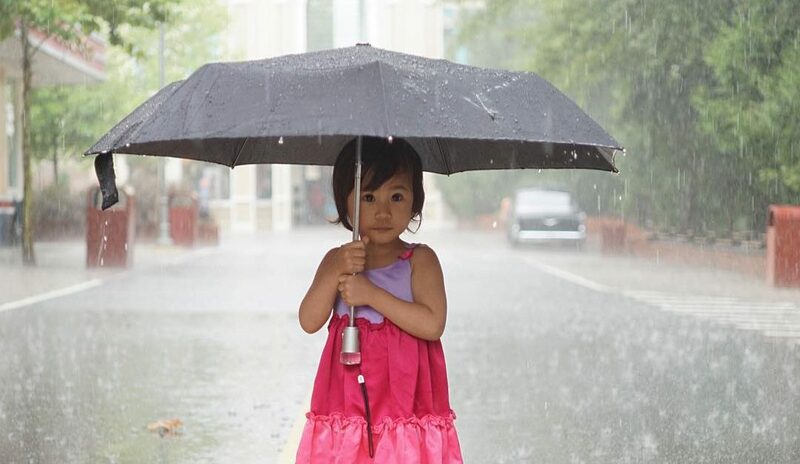 As theme park fans, my family enjoys fun, thrills, food, entertainment, and attractions. And yes, the shopping, of course. We love to travel, and while we seek adventure, it may be surprising to know that we also have accessibility needs. Looking at my family, you’d never know one of us has a medical condition. 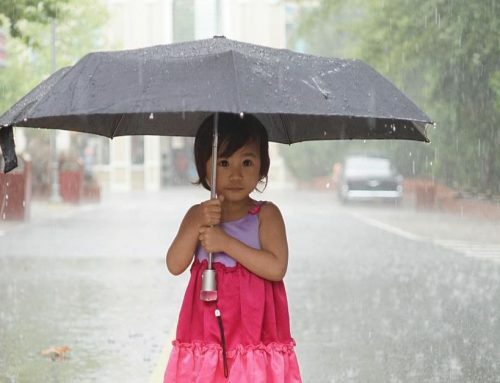 And that can make some of our family adventures difficult to navigate. We don’t have to worry about that at Dollywood. From the moment we enter the park, we feel a warm welcome and genuine Southern hospitality. 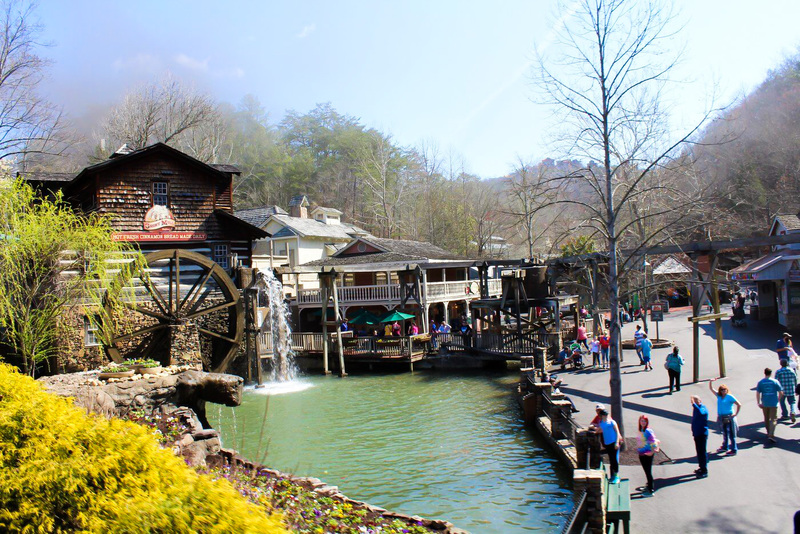 It’s that feeling that sets Dollywood apart and why we have fallen in love with visiting this world-class theme park in the Great Smoky Mountains. Concerns about accessibility shouldn’t stop anyone from planning their next family destination, but a little planning always helps. At Dollywood, my worries were alleviated when I discovered the Ride Accessibility Center, which is specifically designed for families like mine so we can get the most out of our theme park visit. I’m happy to share this information that made my family’s experience great. First, I recommend finding the Park Accessibility Guide and Entertainment Schedule online before you arrive. You can download both. 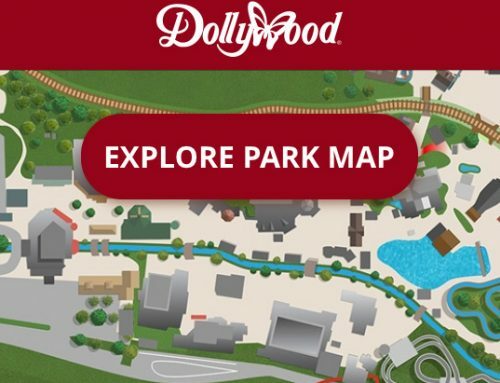 Upon entering Dollywood, before heading to any attractions, you should visit the Ride Accessibility Center (next to the Dollywood Emporium across from the Southern Gospel Hall of Fame). 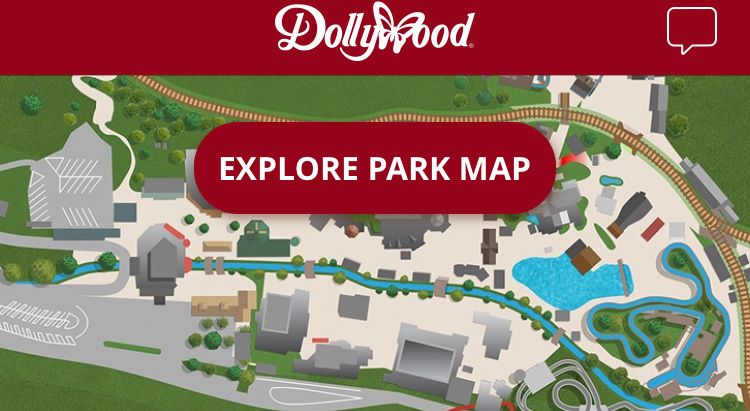 This is where you can discuss any accessibility needs with a Dollywood host and receive specific information on rider requirements. This is a small team of six hosts, so you’ll get to know them as you return again and again. You’ll receive a Boarding Pass for the attractions you can enjoy along with members of your party and use the accessible entrances. My family was one of more than 20,000 to benefit from a Dollywood Boarding Pass in 2016. What a fantastic program! I’m a nurse, and like you, privacy is important to me. The hosts in the Center provide a personalized and private opportunity to ask questions and gather information to make the most of your visit. They’re wonderful! I’d also encourage you to enjoy the shows! We rely on taking breaks and discovering everything Dollywood has to offer. The entertainment truly cannot be missed. Indoor theaters have accessible seats that are available on a first-come basis, so be sure to arrive early. Guests who require special assistance can speak with one of the friendly ushers. While I love attractions, what makes Dollywood stand out to me is being able to take our time to talk with the hosts and feel relaxed as we explore the park. It’s the kindness that makes a difference, and I hope you enjoy many fun moments together during your visit to Dollywood! Linda Scruggs RN, BSN (Dollywood Insider 2016-2017) is a nurse, blogger, freelance writer, and mom, living in Middle Tennessee. 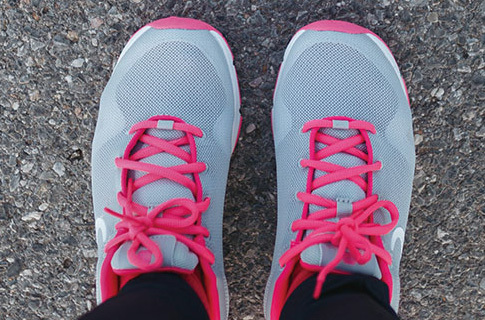 Linda founded her blog (UnboxedMom.com) as a resource to provide actionable tips on family health and parenting. 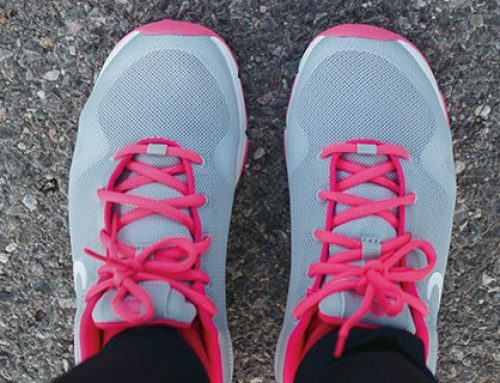 Her insightful posts using her clinical expertise and family experiences can also be found in other publications including The Huffington Post. Along with her young son and daughter, Linda’s family enjoys traveling to create learning opportunities and priceless memories. 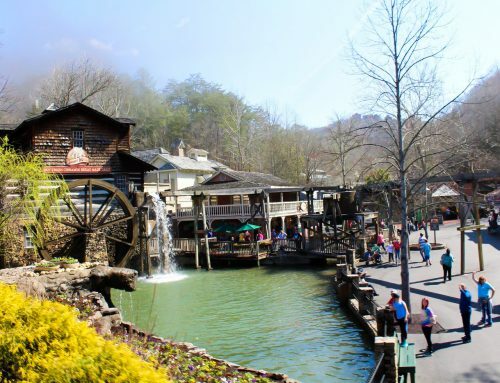 They recently fell in love with Dollywood and want to tell everyone why they should plan a trip to this Smoky Mountain destination.